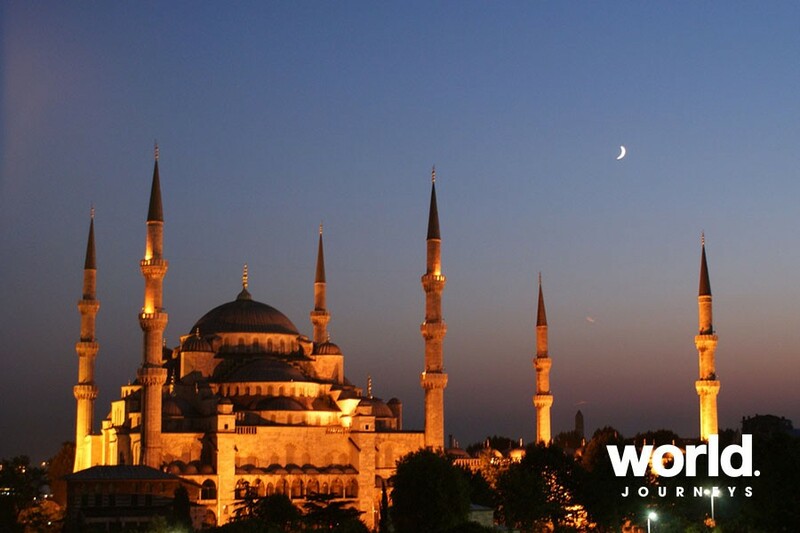 Day 1: Arrive Istanbul You will be met at the airport and transferred to your hotel. 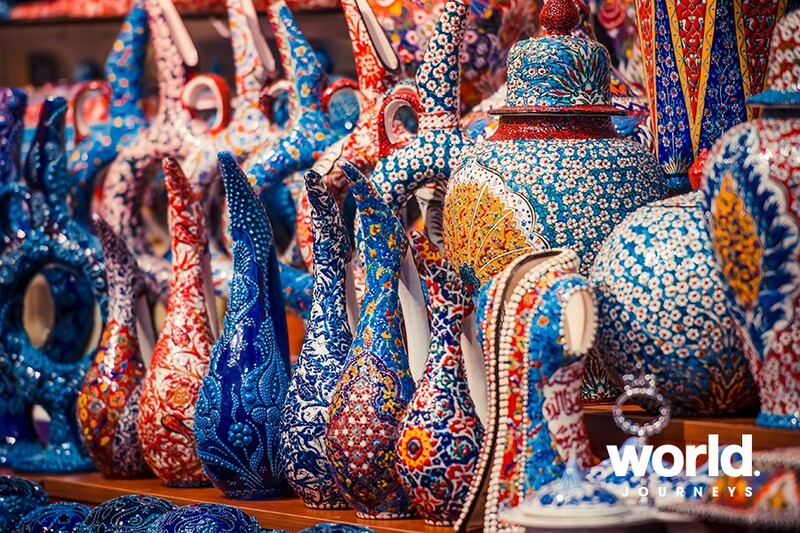 Day 2: Istanbul Visit the city walls of Constantinople, Topkapi Palace, the Hagia Sophia Museum, the Blue Mosque with its beautiful Iznik tiles, the Hippodrome, and the Grand Bazaar. 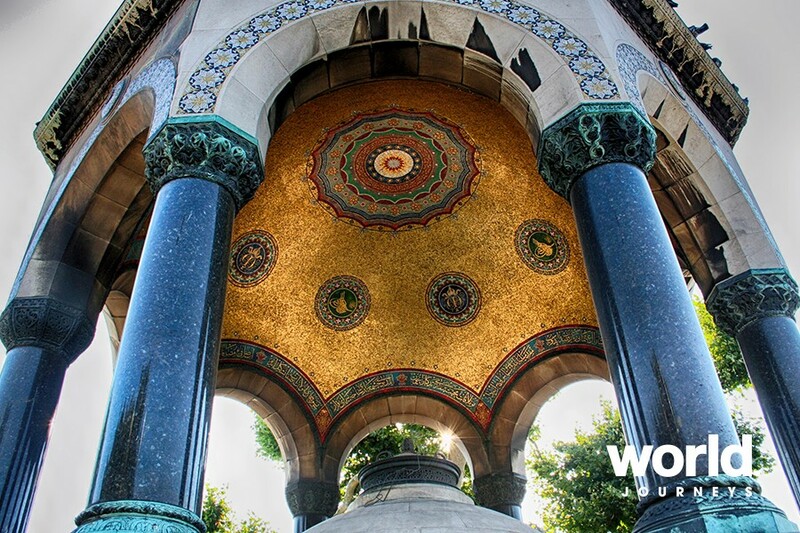 Day 3: Istanbul > Gallipoli > Canakkale Drive along the shores of the Sea of Marmara to the Gallipoli Peninsula. 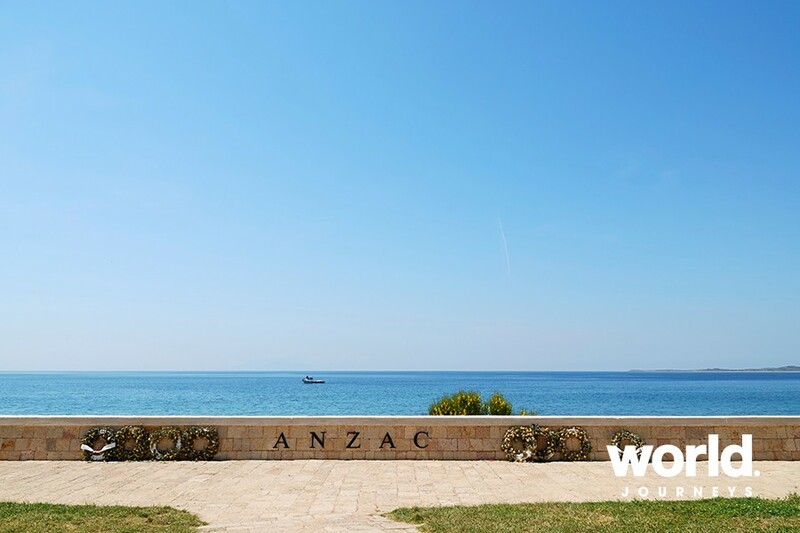 Visit Anzac Cove and Lone Pine Cemetery. 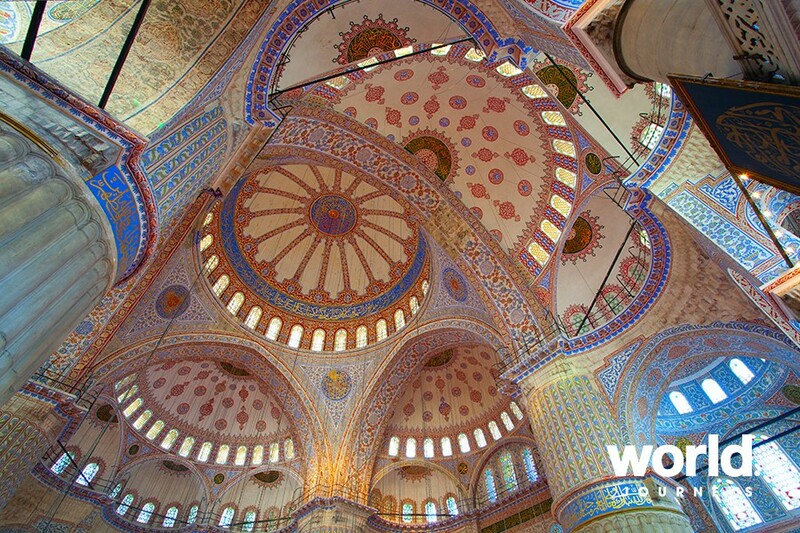 Cross the Dardanelles and drive to Canakkale. 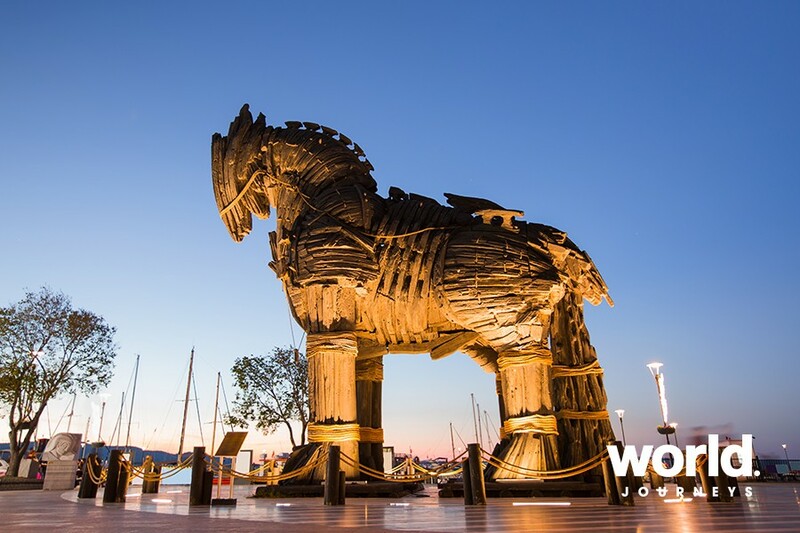 Day 4: Canakkale > Troy > Kusadasi Travel to the ancient city of Troy, famous for its Trojan Horse, then continue to Pergamum before driving to Kusadasi. Day 5: Ephesus Today, visit the ancient city of Ephesus, perhaps the greatest historical site in Asia Minor. 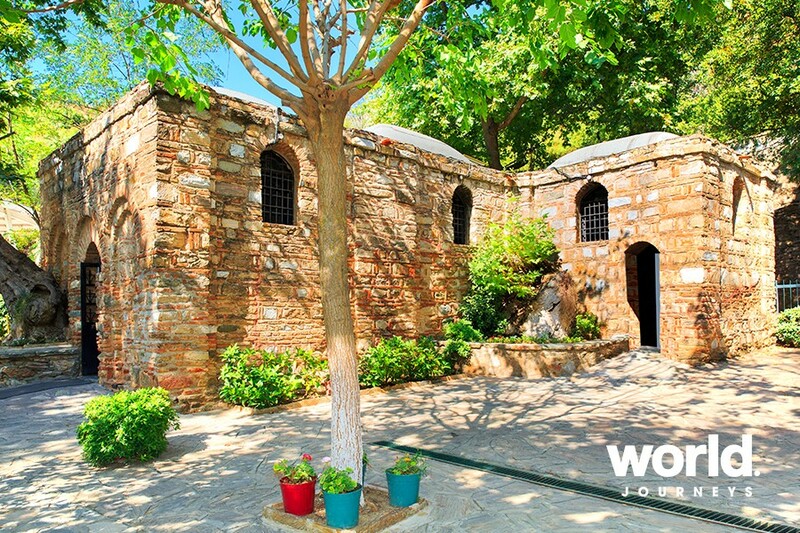 Explore the Celsius Library, Marble Street and the amphitheatre that could seat 24,000, and conclude the day with a stop at the House of St Mary and the Greek village of Sirince. 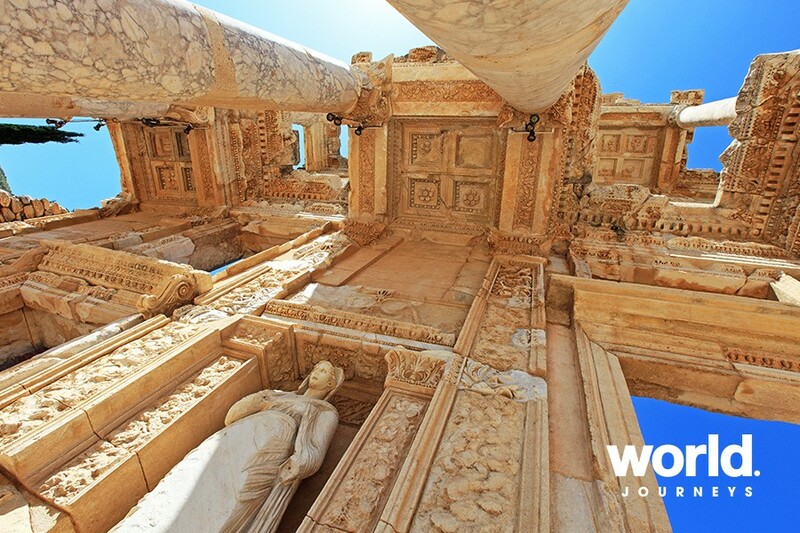 Day 6: Kusadasi > Pamukkale Drive to Pamukkale, famous for its natural limestone formations. 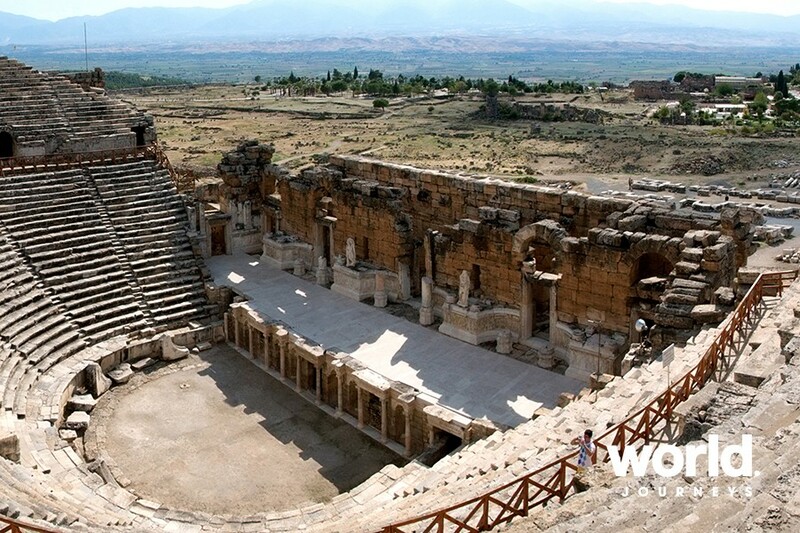 Visit the ruins of Hierapolis and see the world-famous "cotton castle". Day 7: Pamukkale > Konya > Cappadocia Drive to the old capital of the Anatolian Seljuk Empire, home to the mystic Whirling Dervish sect. 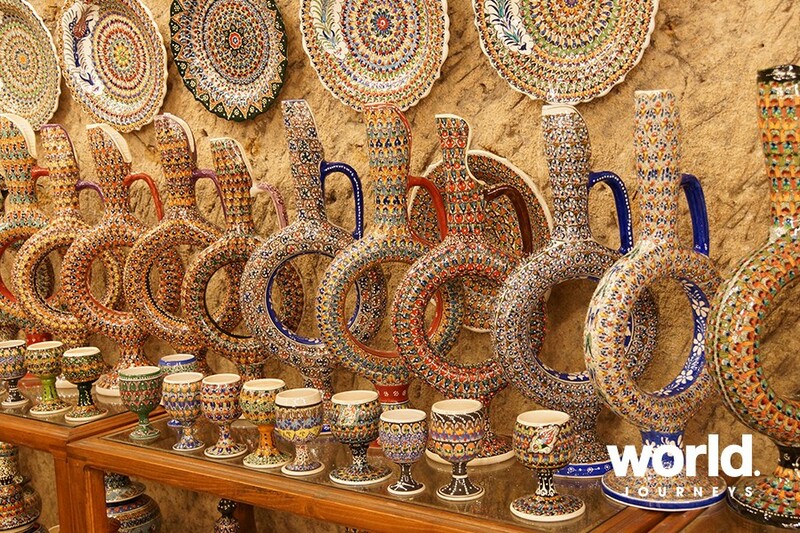 Visit Mevlana Museum before continuing to Cappadocia. 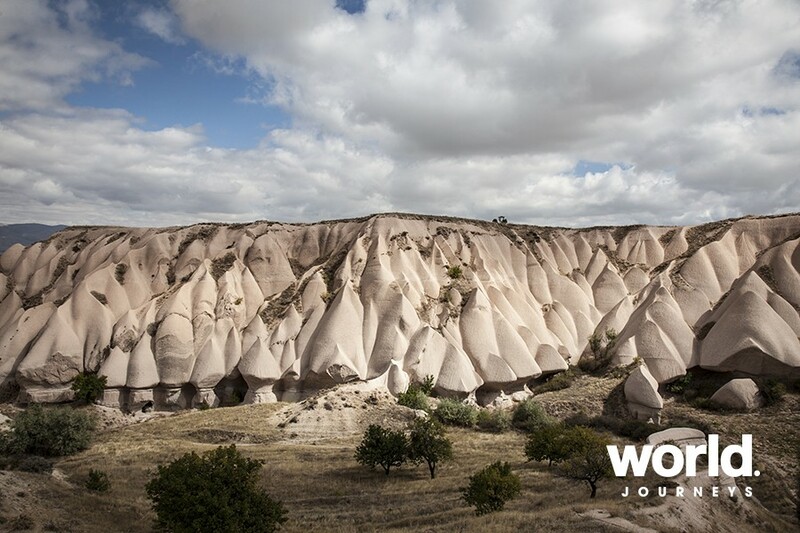 Day 8: Cappadocia After breakfast, explore the lunar landscape of Cappadocia, visiting the Pigeon Valley, Pasabag Valley, and Avanos. 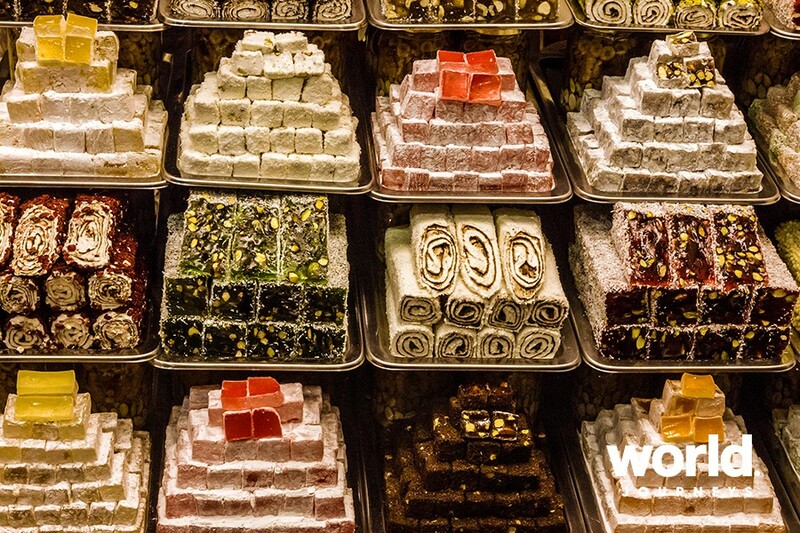 Finish the day with a visit to the Kaymakli or Ozkonak Underground City and see a local village home. 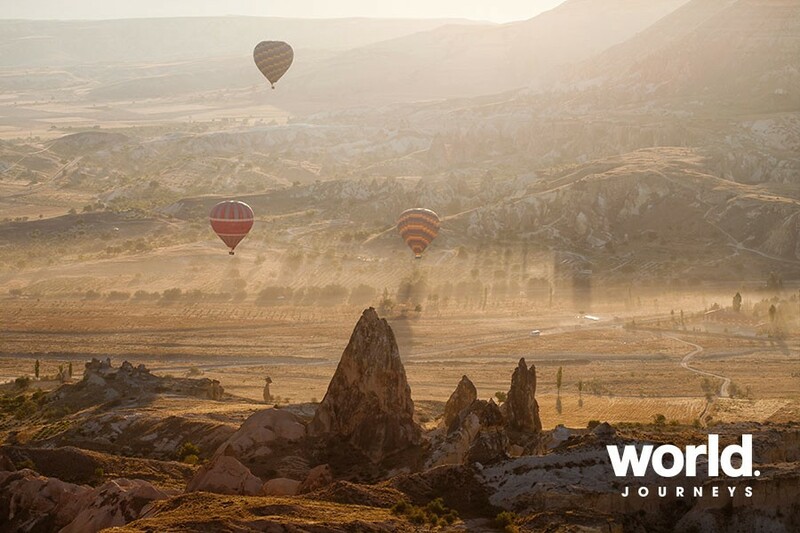 Day 9: Cappadocia Your journey ends with a transfer to Kayseri Airport. 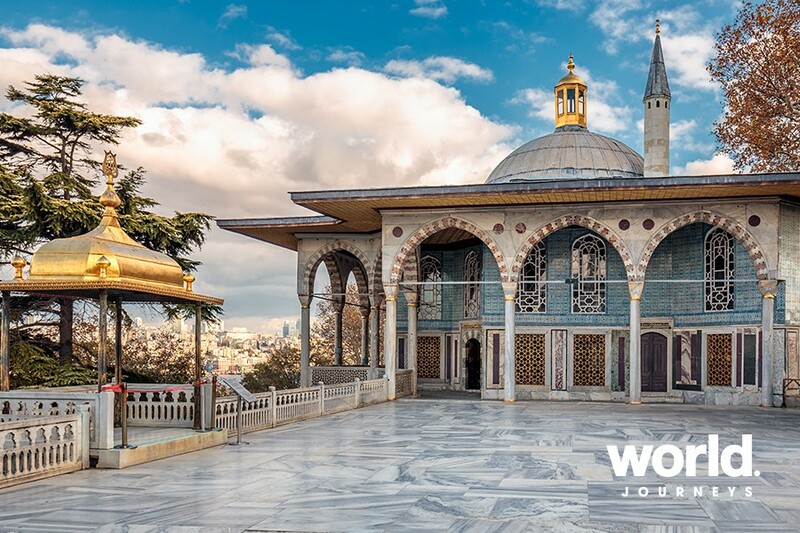 Topkapi Palace closed on Tuesdays. Single price is based on travelling with others in your party but staying in a single room. 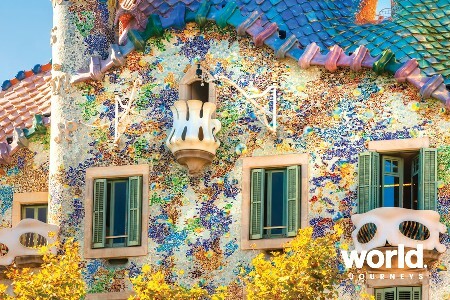 Prices for solo travellers are on request.